Over the past four years, ex-Hefner man Darren Hayman has been releasing records about lidos, dogging and Russian space dogs. 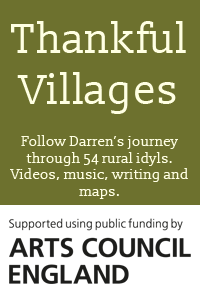 He has played gigs in libraries, observatories and remote Hebridean Islands. 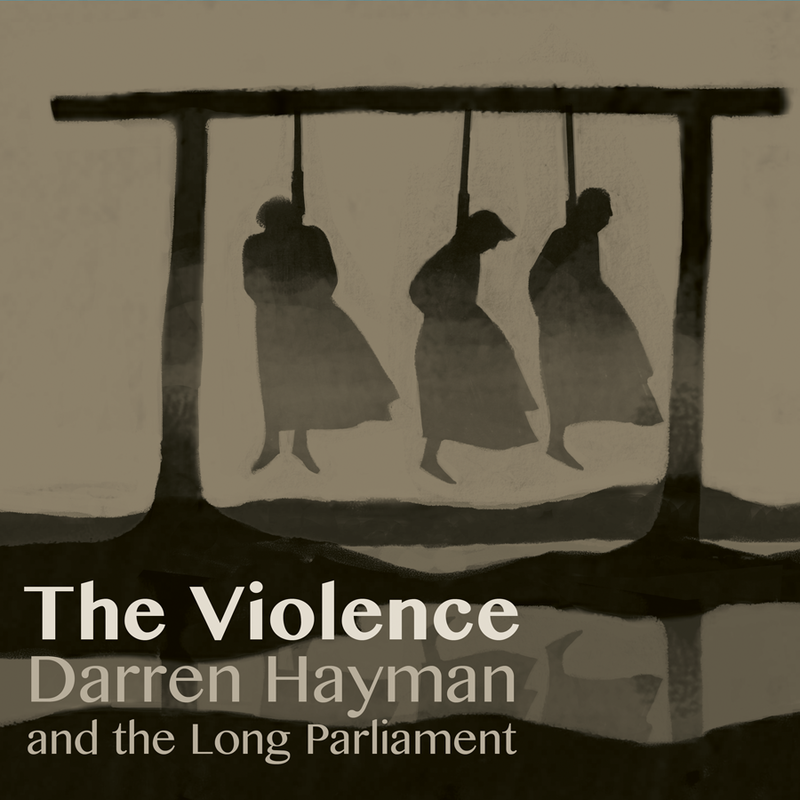 In all that time, however, Hayman’s real focus has been on this, a 20-song, double LP chronicling the 17th century Essex Witch Trials during the English Civil Wars. The record constitutes the third part of Darren’s Essex Trilogy. 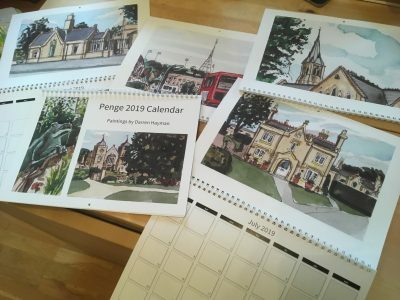 The previous two albums, Pram Town and Essex Arms, dealt with the new towns and suburbs and the lawless countryside. Between 1644 and 1646, approximately 300 women were executed for witchcraft in the eastern counties of Essex, Suffolk and Norfolk. Matthew Hopkins was the self appointed Witch Finder General who travelled East Anglia and helped small communities to rid themselves of these lonely, widowed women. The album deals with fear and isolation, the way we use our own terror in times of trouble to lash out at the weak. It’s about how societies persecute otherness and outsiders. The album also concerns itself with the wider context of the English Civil Wars. Hayman sings about King Charles I’s doomed love for his French bride; Parliamentarian spies; Puritan ideals and the comfort of animals. The album is epic in both concept and sound. The landscape of the Dedham Vale is bought alive by beautiful intricate woodwind scores, trembling strings and destroyed church organs. The Violence is an outstanding creative achievement, a truly unique and unprecedented album. “It’s about how violence frightens us and how fear just leads to greater violence,” says Hayman. ‘Hayman’s fragile delivery gives voice to the paranoid and persecuted of the past while drawing subtle eerie parallels with modern times. A major work.’ – Mojo – 4 stars. ‘All that he does is beautifully thought-out, clever and tuneful and The Violence is no different…diverse, gently melodic and skilfully wrought…lovely, literate, approachable way to approach the past.’ RocknReel 4 stars. ‘Behind this bold and unique record lurks the thinking persons indie-pop legend and unaccredited national treasue Darren Hayman.’ – Stewart Lee – The Sunday Times.